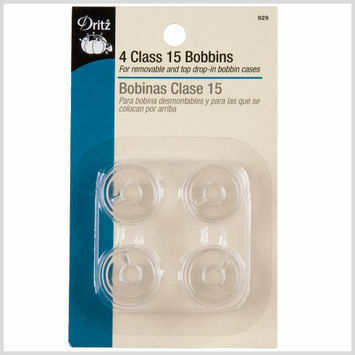 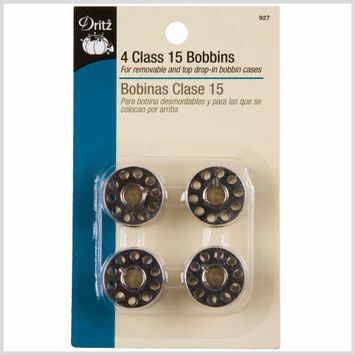 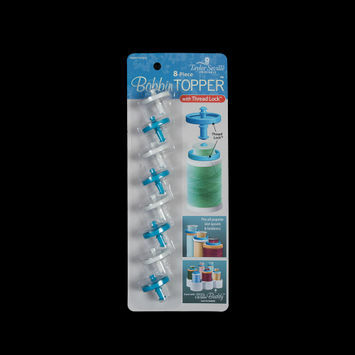 Bobbins are wheels that are used to hold the thread in a sewing machine. 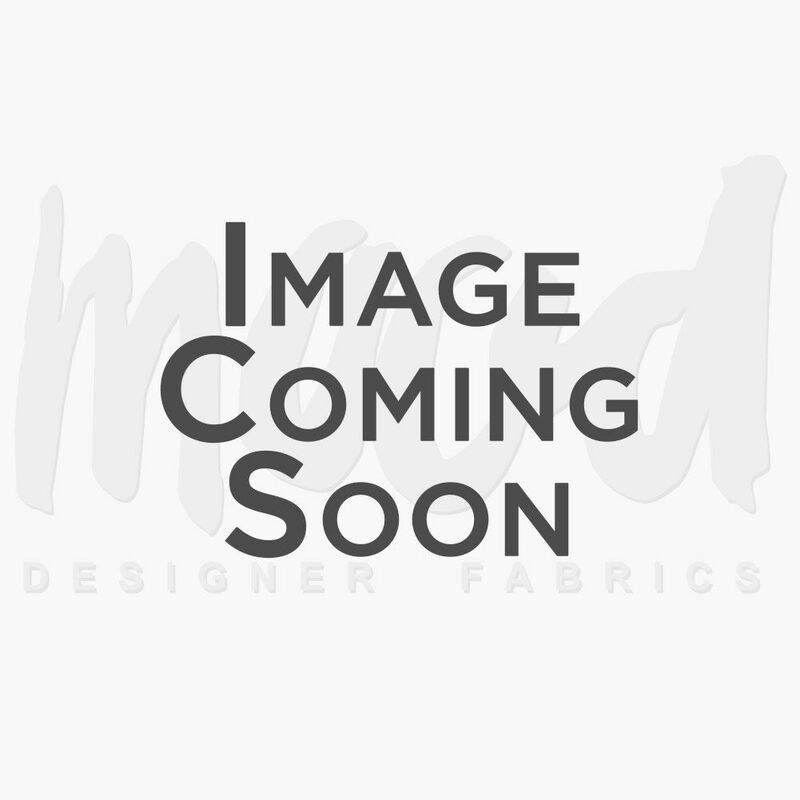 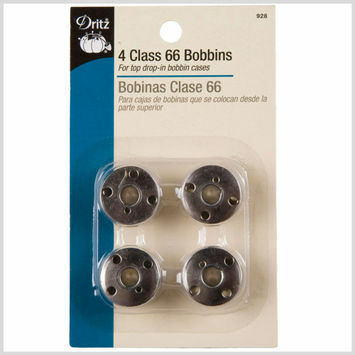 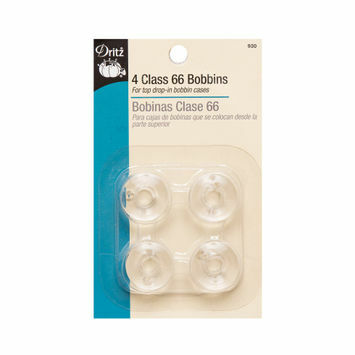 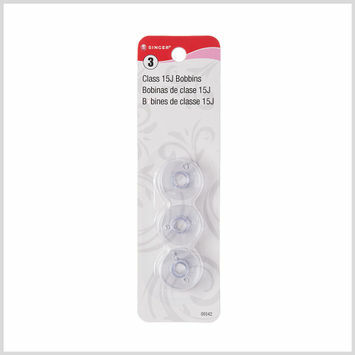 Made from metal, wood, or plastic, a bobbin specifically holds the bottom part of the thread and is essential to any basic, working sewing machine. 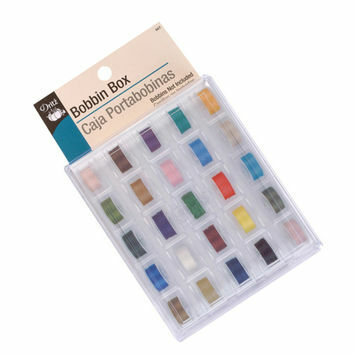 Stock up on your bobbins with Mood today!